We recommend you to create an account on this website (Login/Register) so the system can keep track of your posts, progress on educational material and/or quizzes and even your order history. You can delete your account at any time. New on this site is the option to place orders online for material that you can come to pick up at our store. You can be sitting at home or working around the bee yard and place an order from your computer or your smartphone. We will notify you once it’s ready to pick up. Current store hours: Saturday 9:00 am to 4:00 pm. More information on our Contact page. If you have placed an order for live bees with us, you should have received an email update from us. Just in case someone doesn’t see the email, we’re re-posting the information below. Olivarez Honey Bees, our supplier of live bees for this season, just reported that abnormally cold weather is going to delay queen production this season. At this point, California colonies are developing about 3 to 4 weeks later than usual. Due to the cold weather, colonies are not producing drones yet. Producing a high-quality queen requires the presence of many mature drones during mating flights. Since the cold weather has delayed drone production, Olivarez needs to delay queen production, which will push package delivery dates. As soon as the weather improves in California, Olivarez will be able to provide us with a tentative pick up schedule. At this point, they’re considering a delay of up to 3 to 4 weeks on the original delivery date. 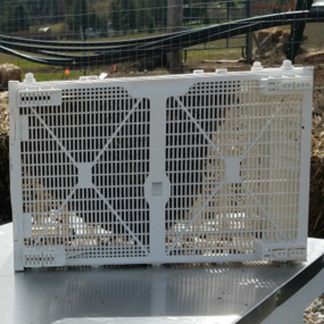 This delay affects all of our live bees pick up dates since we get started by delivering packages and make the nucs and starter hives from those same packages. Olivarez confirms that this colder weather affects all of their California and Hawaii operations. It’s also affecting all queen producers in California and the USA Southern States. 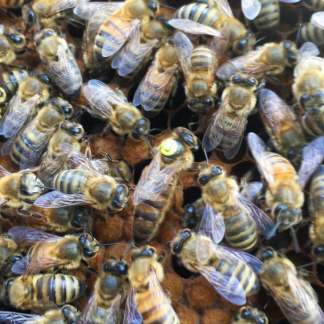 Trying to produce queens earlier would only generate low-quality, poorly mated queens. 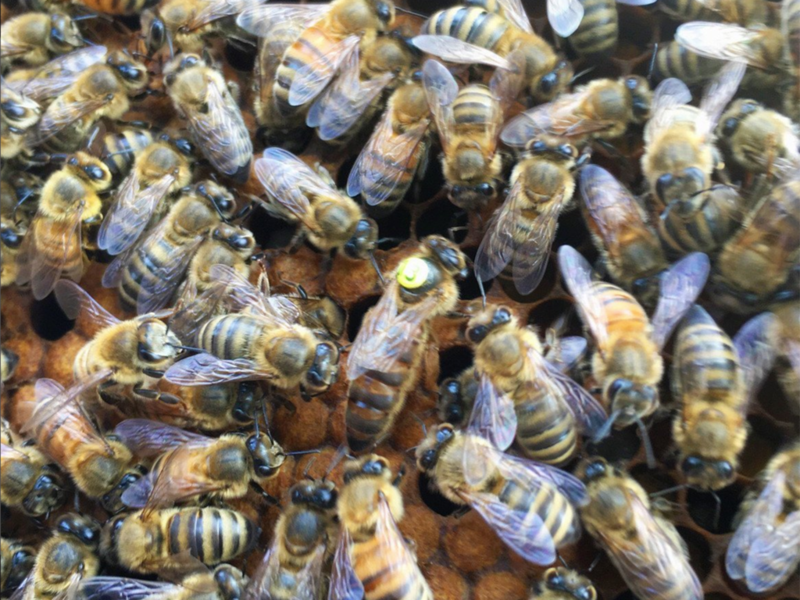 Most queen producers will delay queen production until they can make sure the drone population will be good enough for mating queens. We understand that this delay on the delivery date may not work for all the beekeepers that placed an order with us. For this reason, we would like to offer you the opportunity to cancel your order for a 100% refund. If you would like to cancel your order, please email us to livebees@beemaniacs.com before March 9, letting us know. We will cancel your order and issue the full refund. 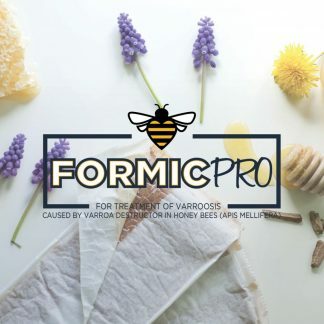 After March 10, order cancelations will follow the original cancellation rules (packages and nucs will have the standard $50 non-refundable fee and starter hives will be non-cancelable). Contact us to cancel your order before March 9, and we will issue a 100% refund. If you want to keep your current order, there’s no action required from you. You don’t need to send us an email to confirm you keep your order (you only need to email us before March 9 if you want to cancel the order). We are sorry for the inconvenience caused by this schedule change. Beekeeping depends on the weather and in this case, we’re forced to delay the delivery date until high-quality bees can be produced. my bees i purchased last year made it!!! !